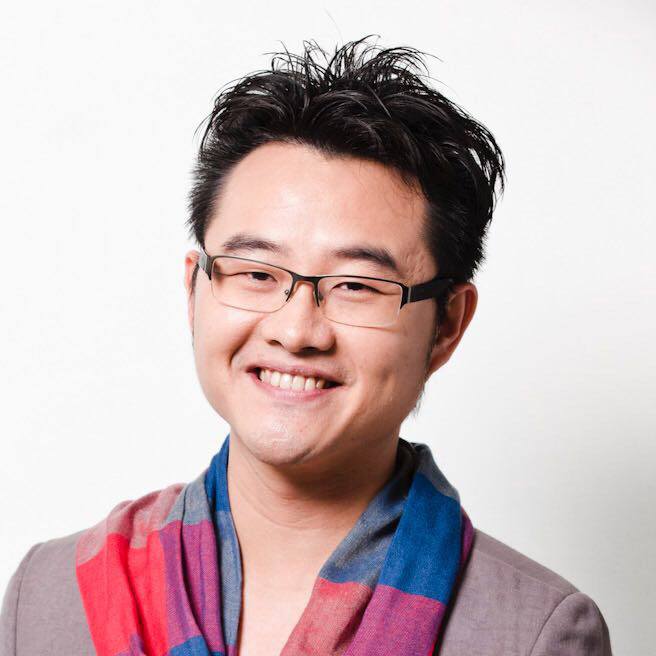 Joyco Wu is the founder and CEO of U-Fire Networks, Hong Kong. For 18 years he has been training and equipping university students to become influential leaders in society – to bring kingdom culture into campuses, families, workplaces and media. Joyco is a networker among local churches in Hong Kong and works to bring hearts and resources together to serve young people. He lives in Hong Kong with his wife and two children.